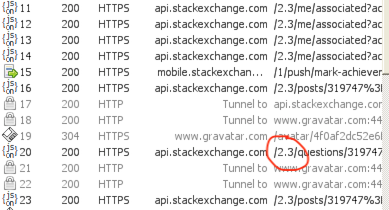 Is there an offline copy of the API documentation? I'm trying to find a way to get all the information in the API in one printable PDF, complete with the examples given in the documentation. Is there anyway I can do this? Stackapps.com/help/whats-meta tells that there is "Meta Stack Apps". However there isn't. Stack Apps is its own meta and meta is used to ask meta questions here. 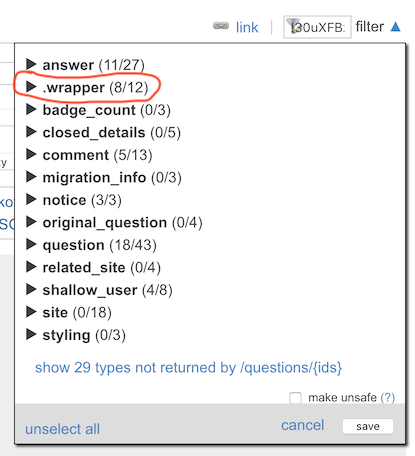 What are the top level question & answer localized flag_option titles?